Brendan Bunnell was arrested for attempting ot rob a man inside his home on April 2. Photo courtesy of the Santa Monica Police Department. SANTA MONICA—Brendan Bunnell, 23, was arrested for robbing and threatening a Santa Monica resident at their home on April 2. 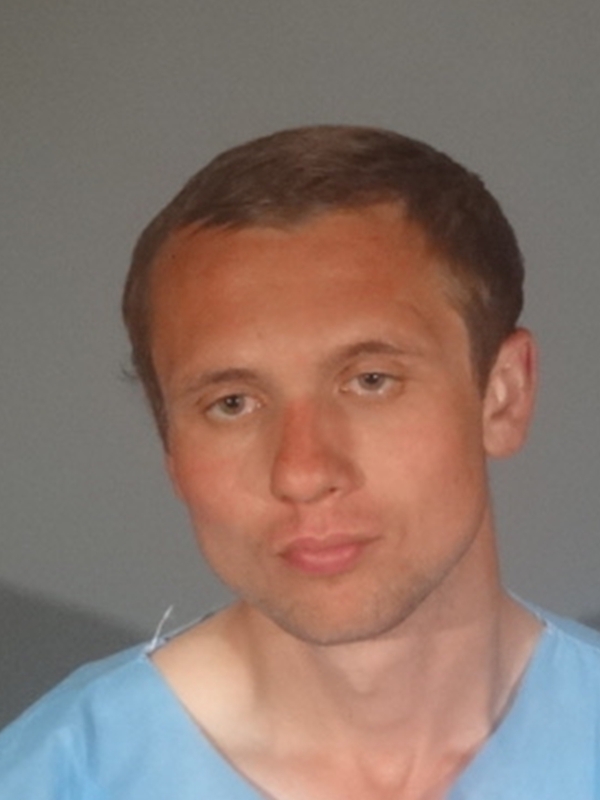 The Santa Monica Police Department posted on social media that a lone resident in the 1400 block of Grant St. was threatened by Bunnell as he woke up around 6:50 a.m. Bunnell pulled a knife demanding money and the victim’s property. The resident managed to escape and call the police without suffering any injuries. Numerous officers arrived in the area shortly after the call and found Bunnell hiding in a nearby subterranean garage. Officers took Bunnell into custody and recovered items stolen during the robbery. He has been charged with 211 PC – Robbery, and 422 PC – Criminal Threats. Bunnell remains in custody pending future court proceedings. Sgt. 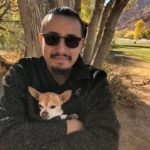 Roberto Villegas of the Santa Monica Police Department indicated to Canyon News via email that the robbery was an isolated incident and is not tied to any other crimes in the city. Anyone with additional details related to the incident is asked to call Det. Elias at (310) 458-8943; Sgt. Skogh at (310) 458-8992; or the Santa Monica Police Department at (310) 458-8491.